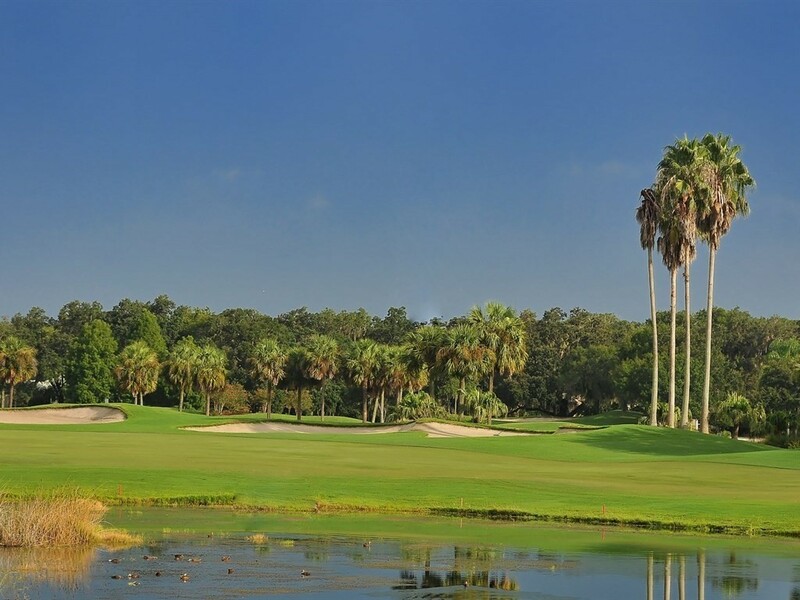 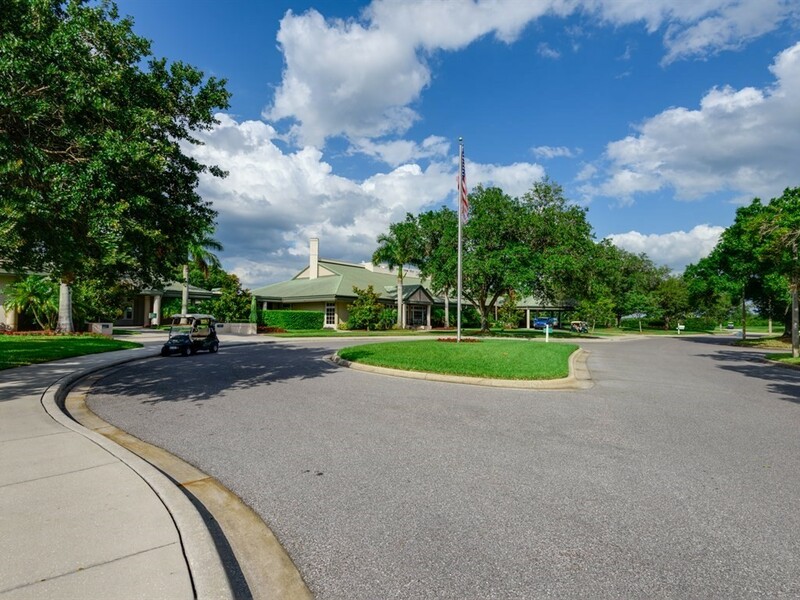 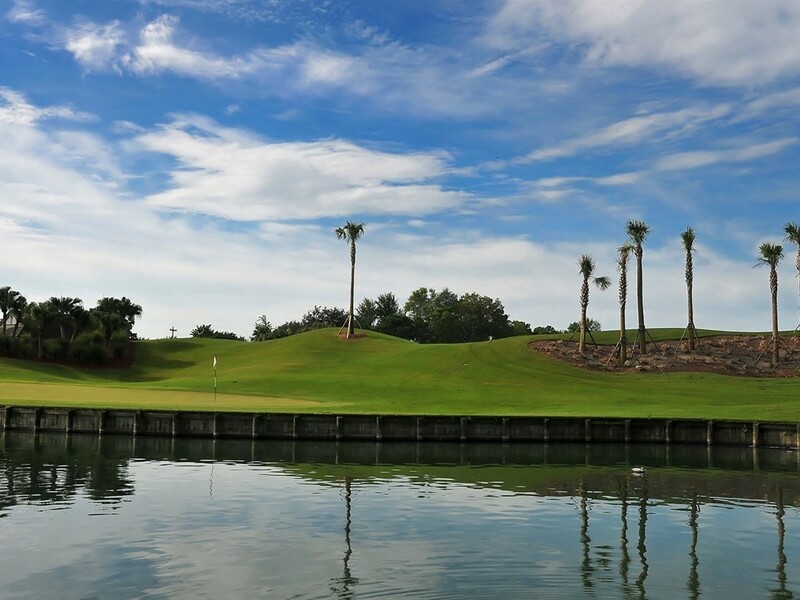 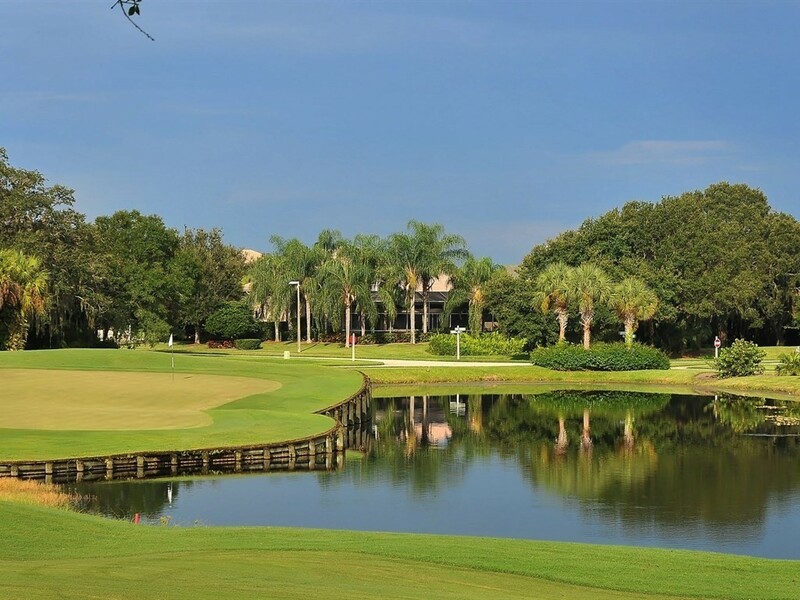 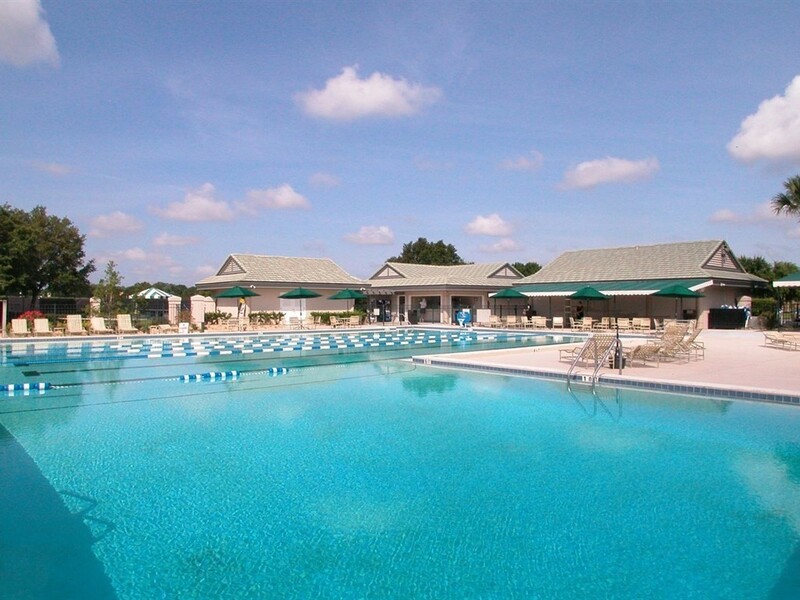 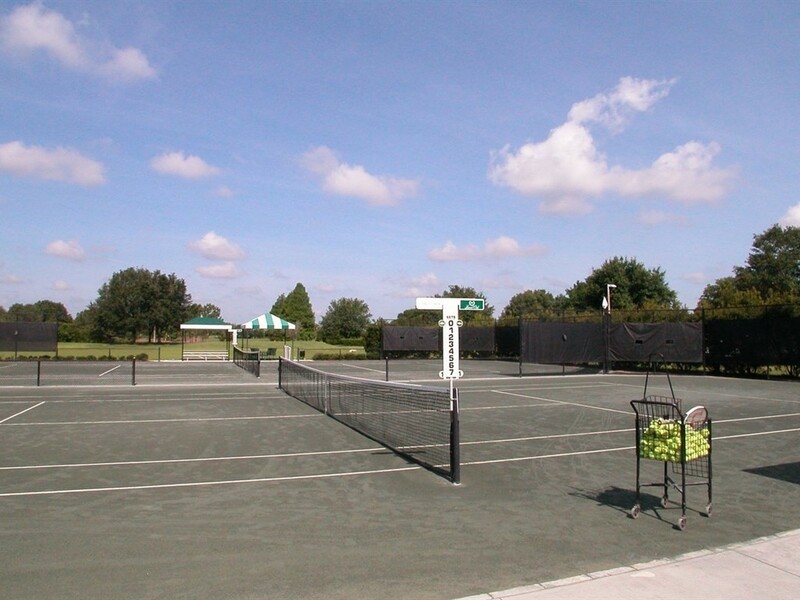 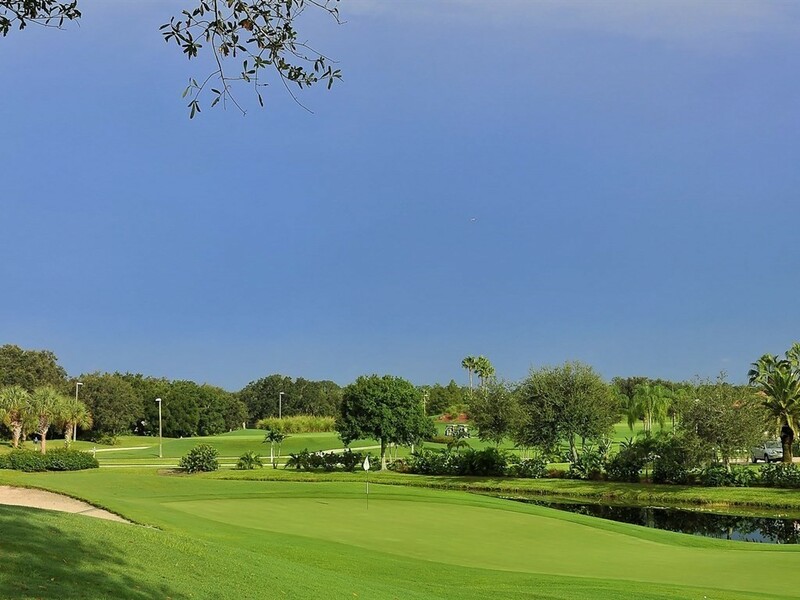 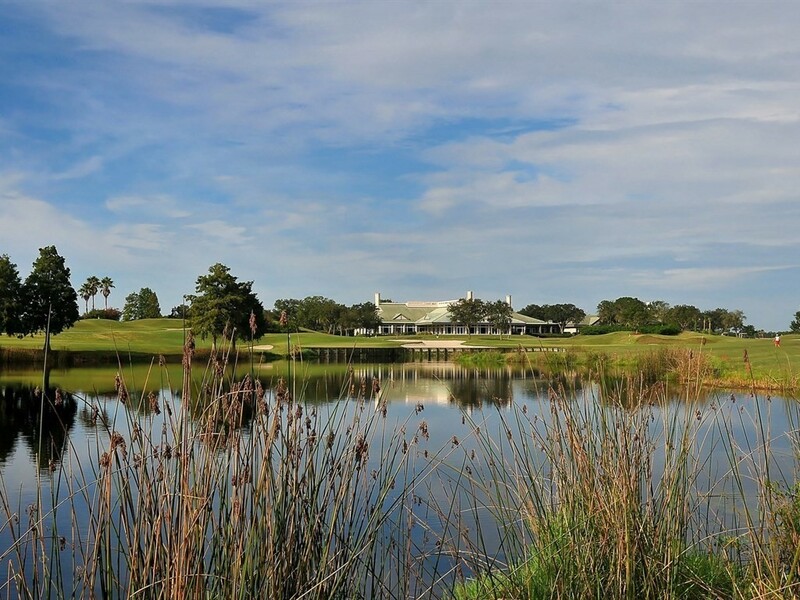 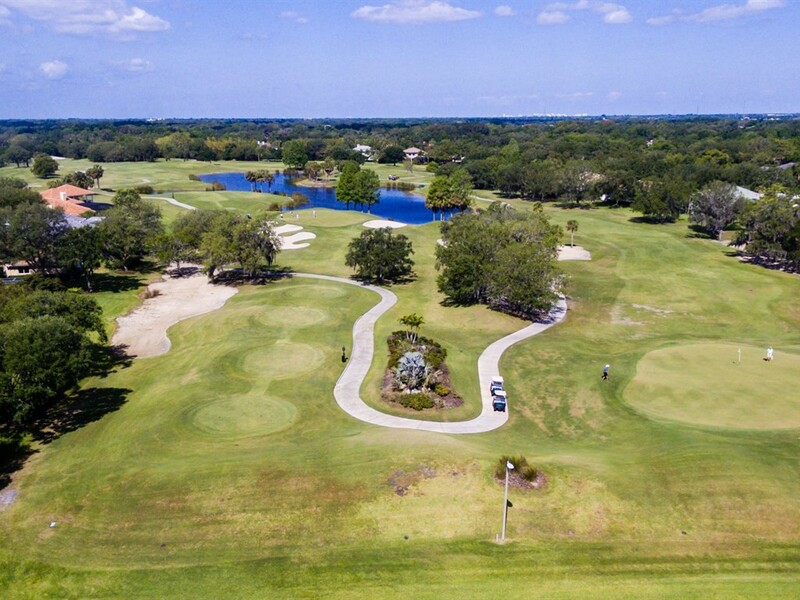 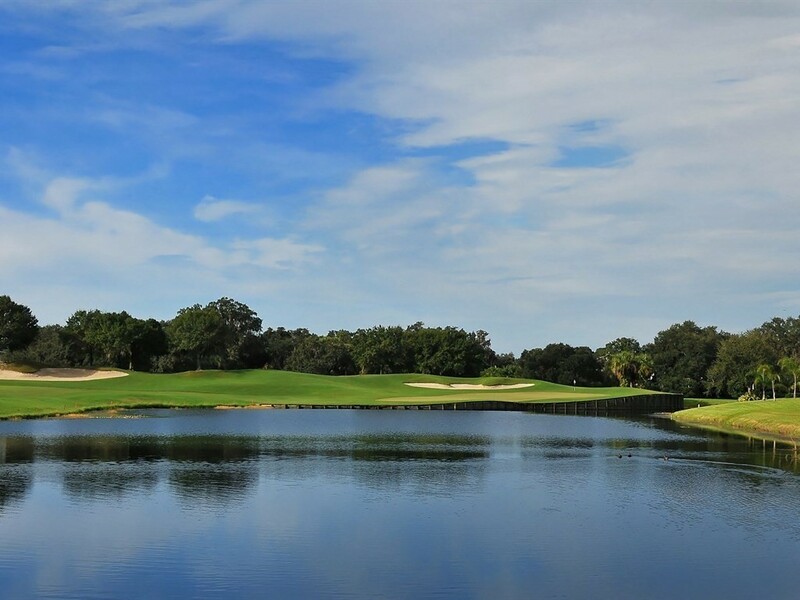 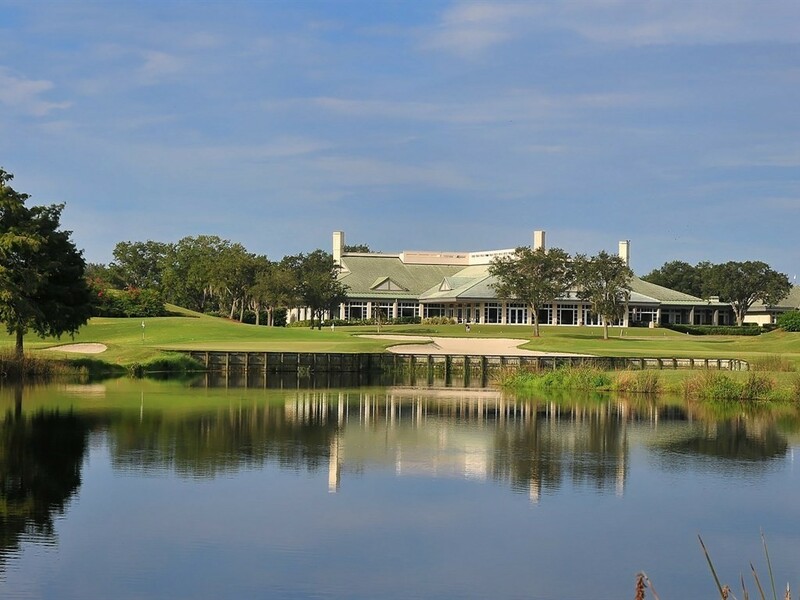 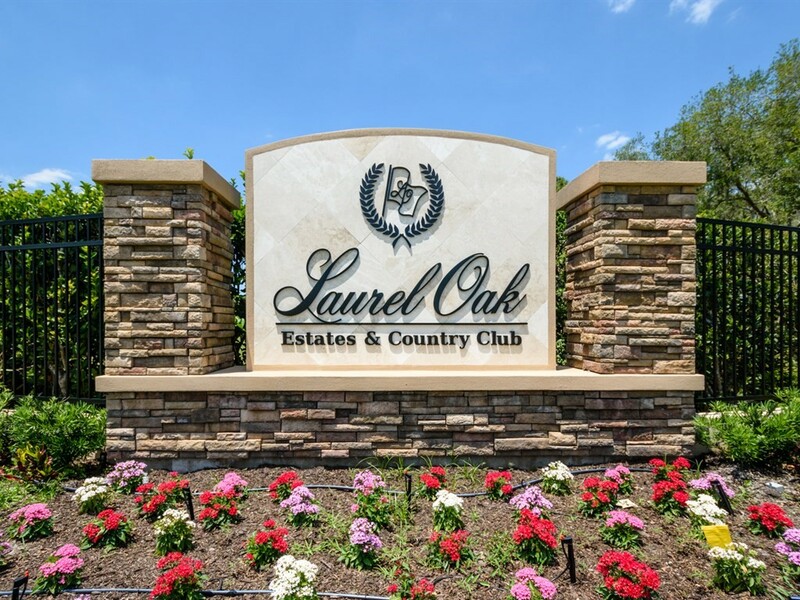 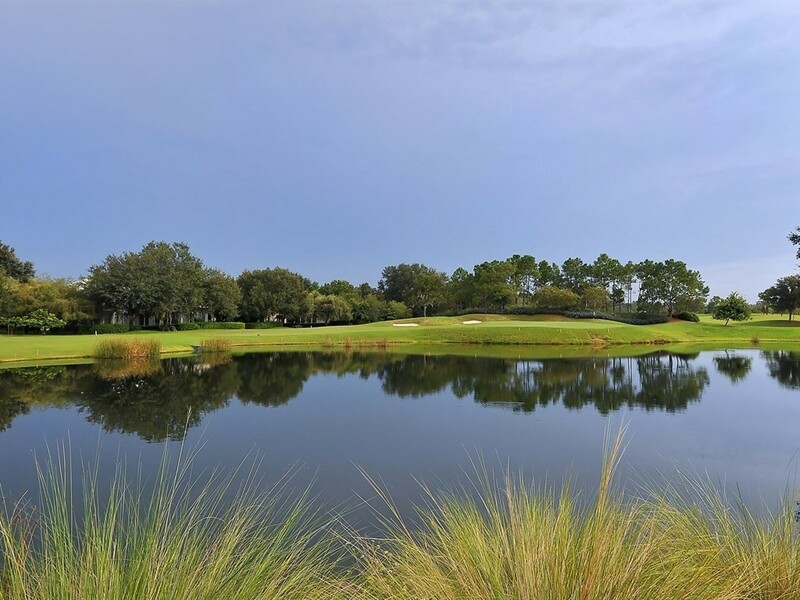 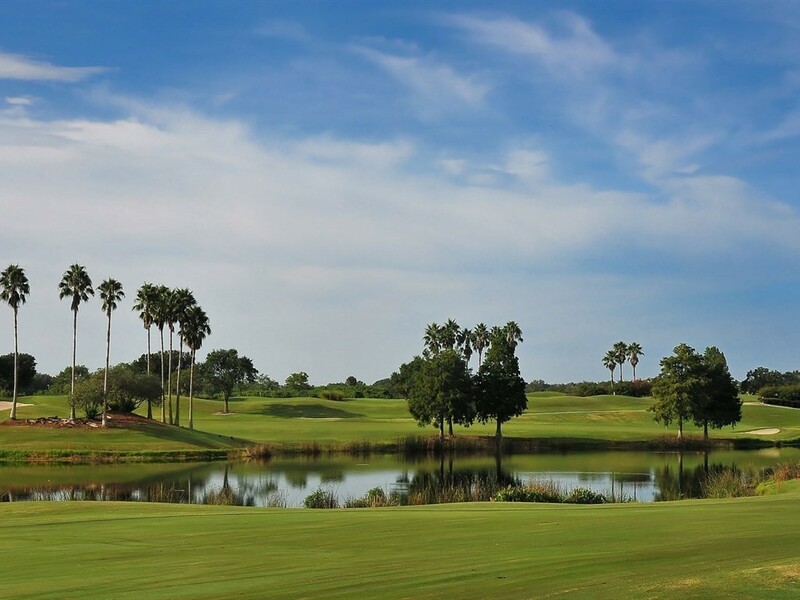 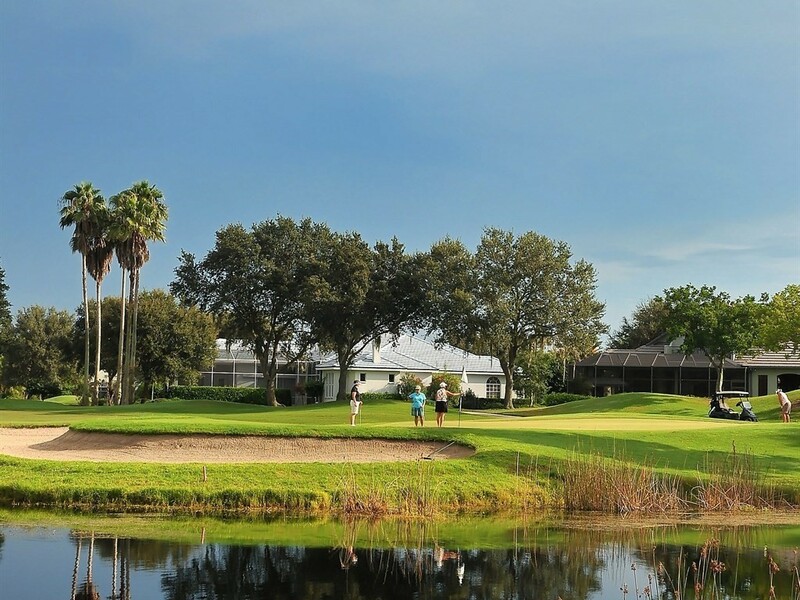 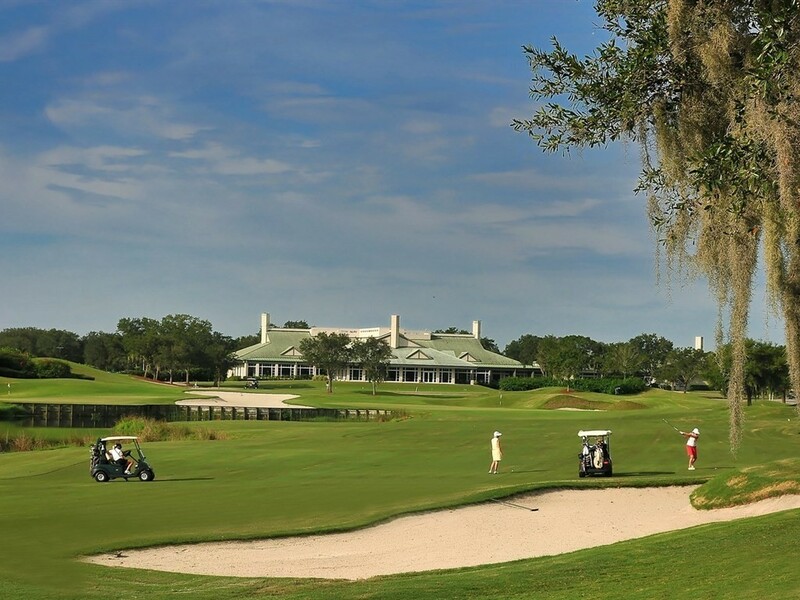 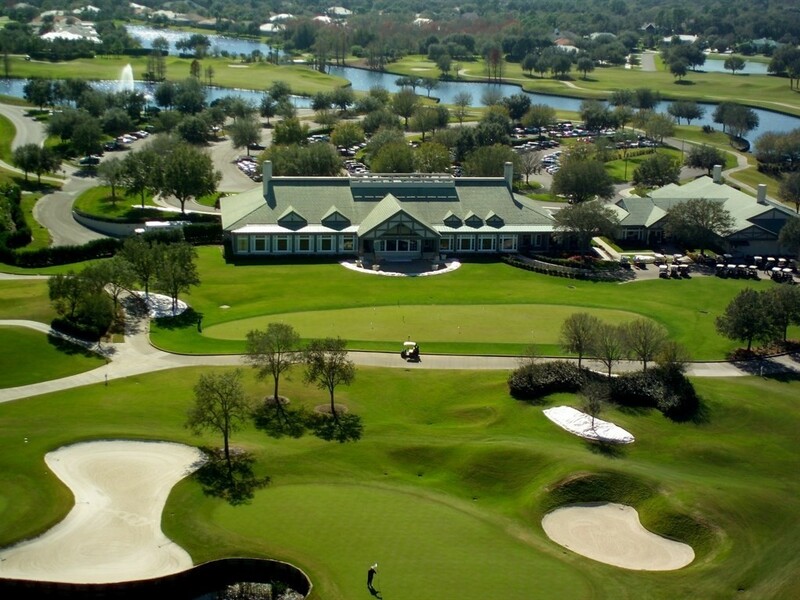 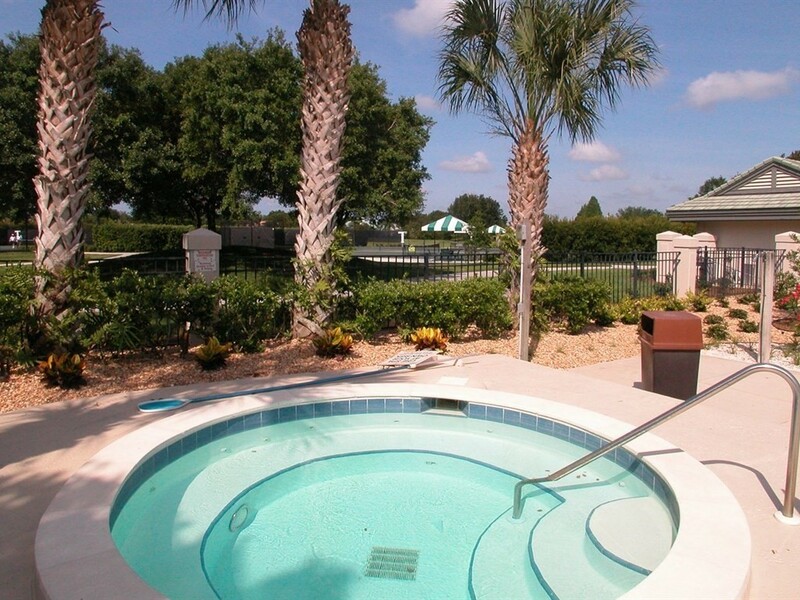 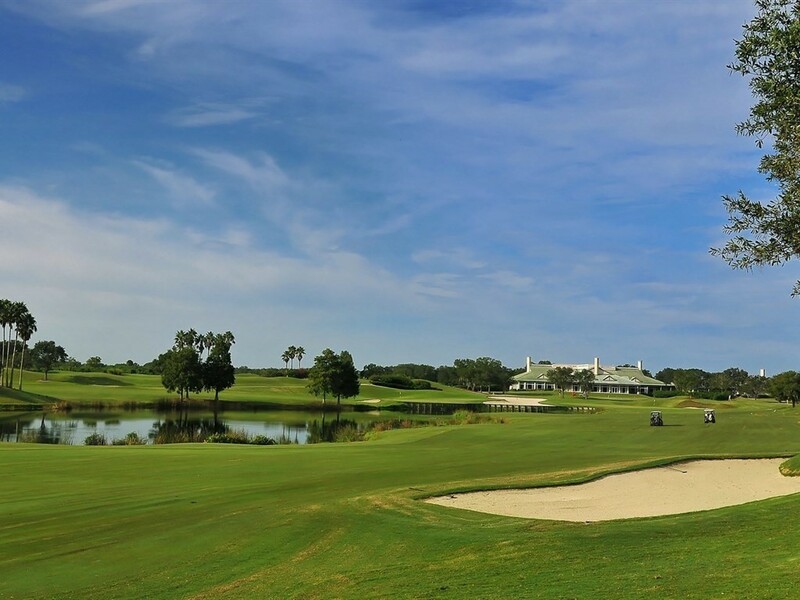 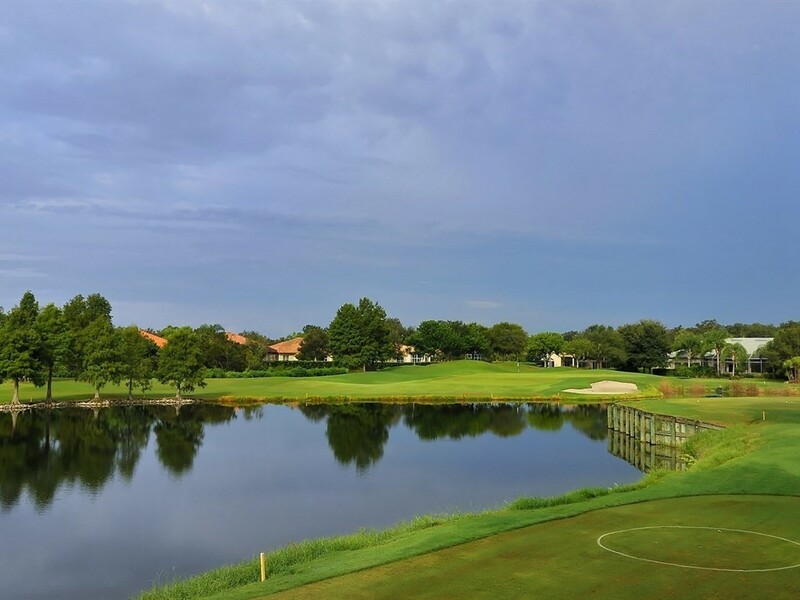 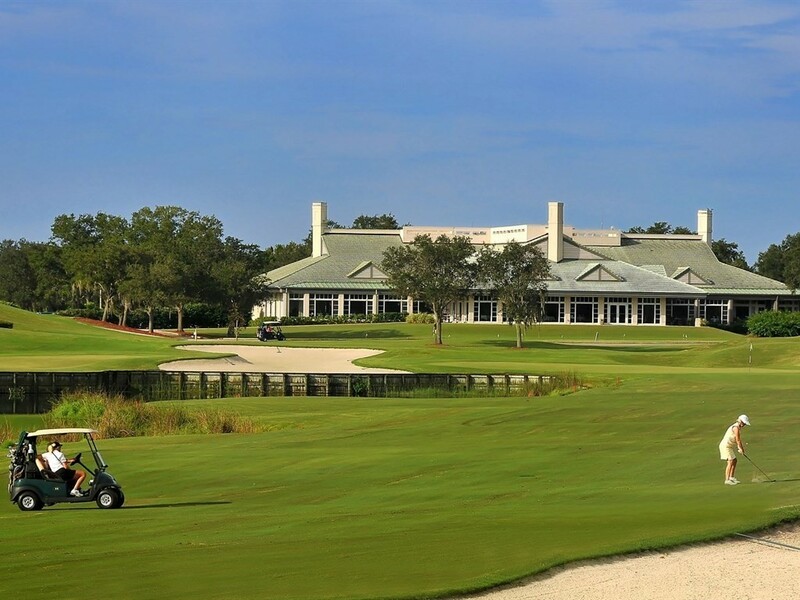 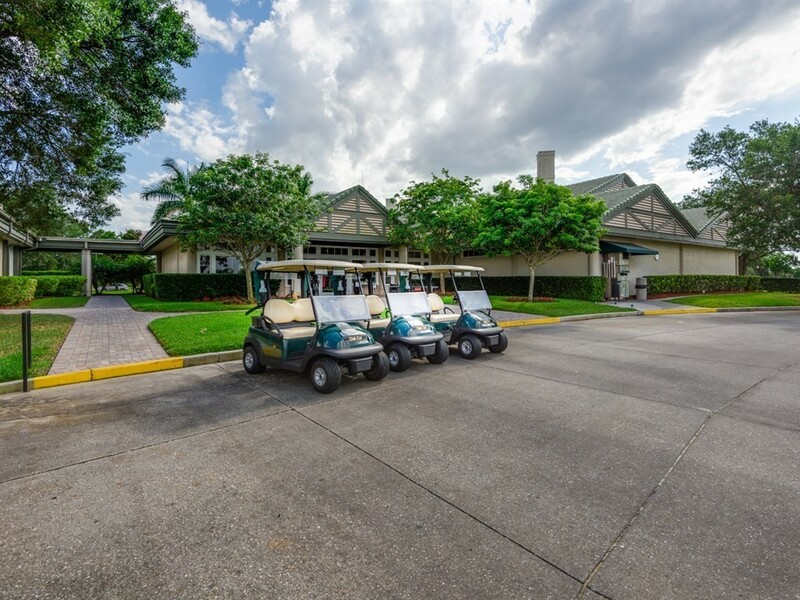 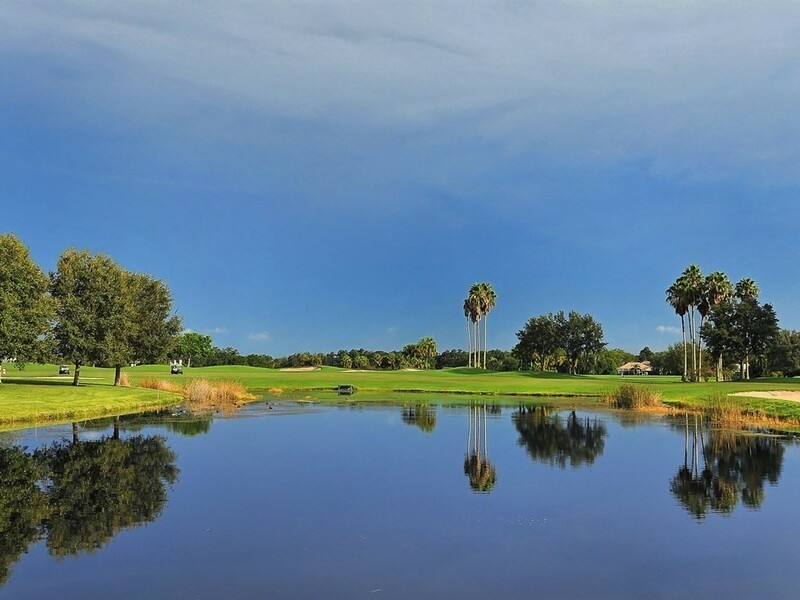 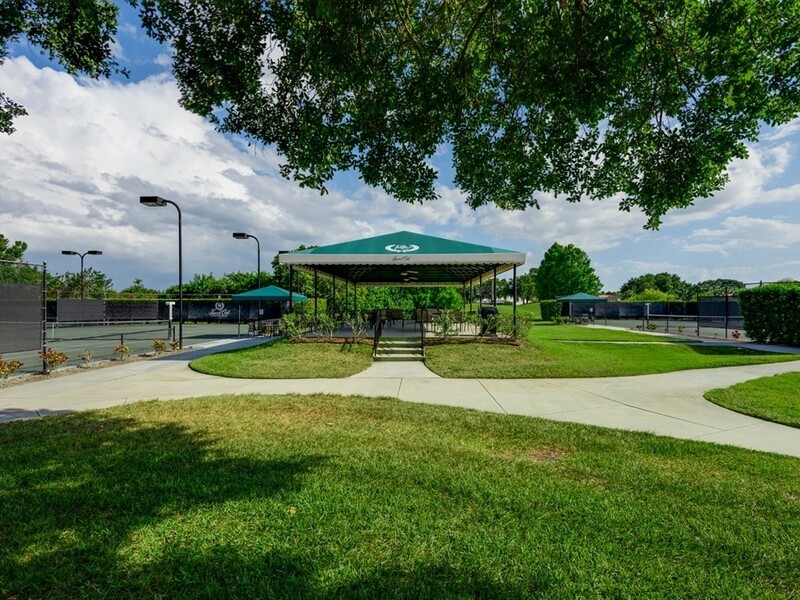 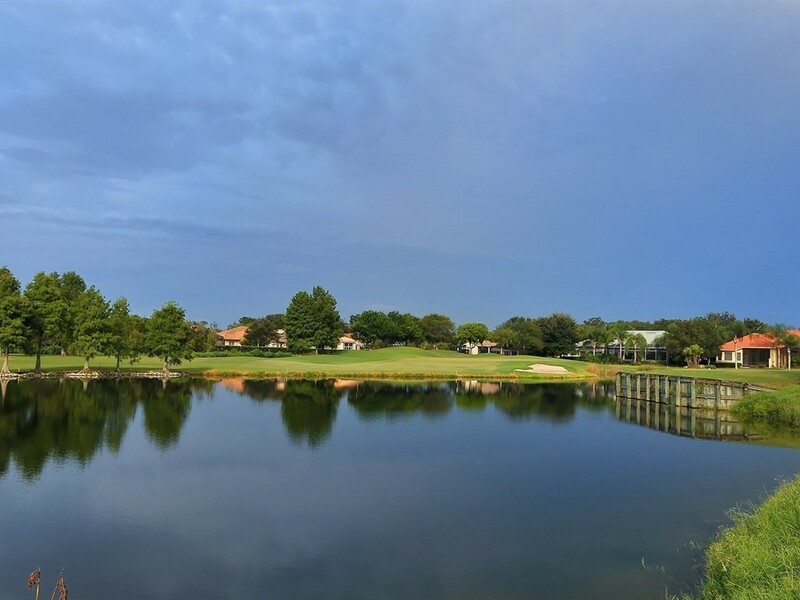 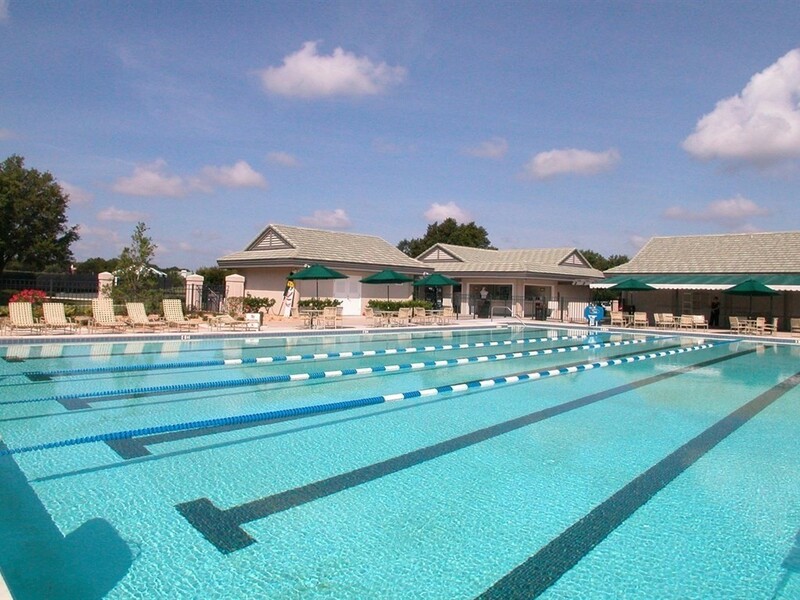 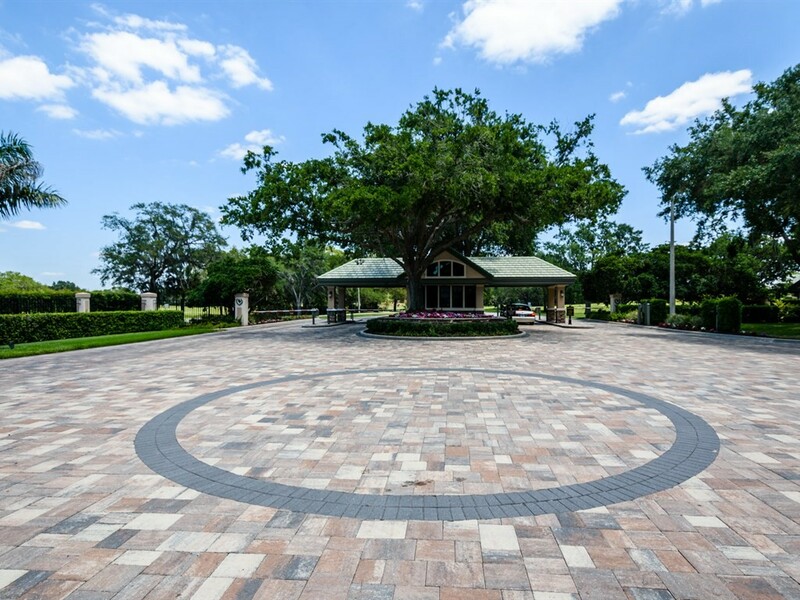 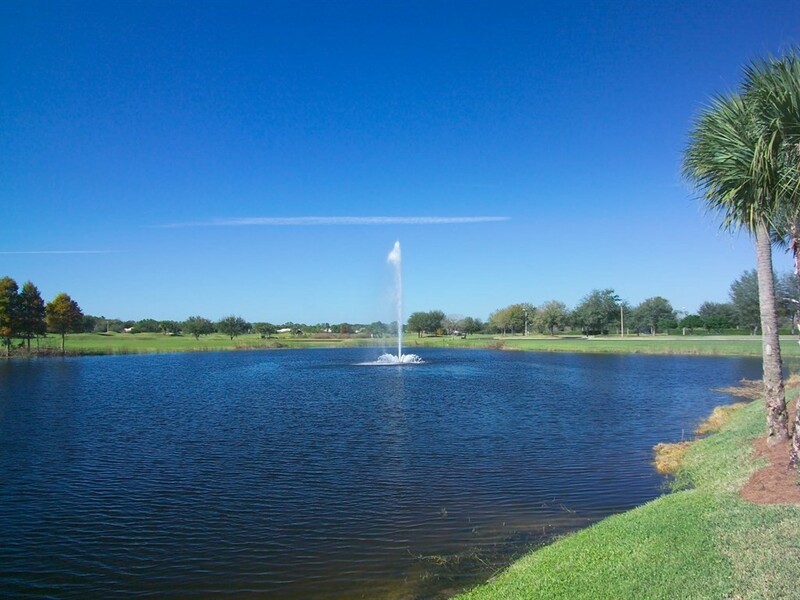 Laurel Oak Estates is a premier, gated golf and country club community. 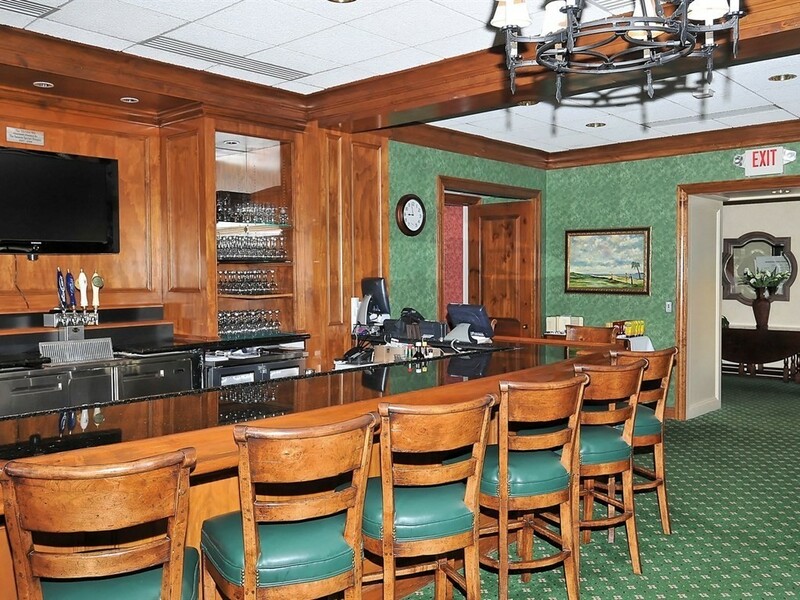 Owners with this prestigious address can partake in a private, inclusive member-owned club, if they choose. 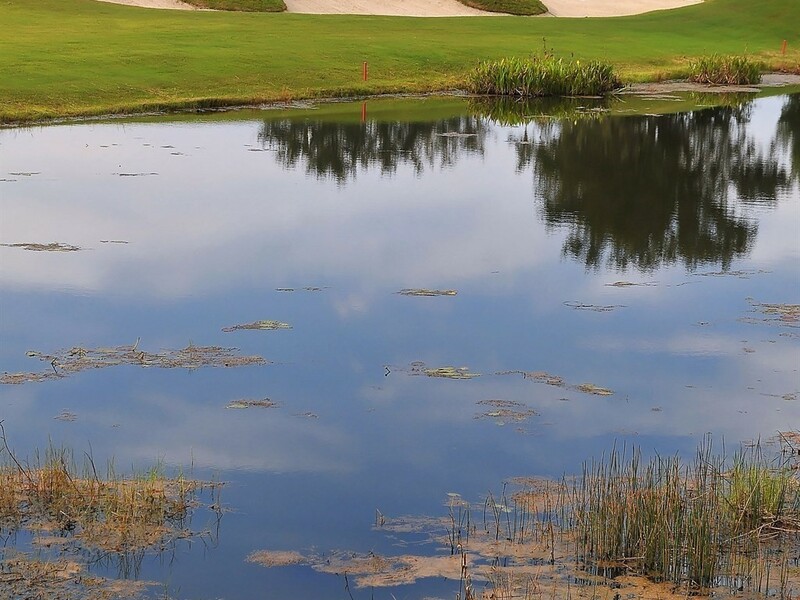 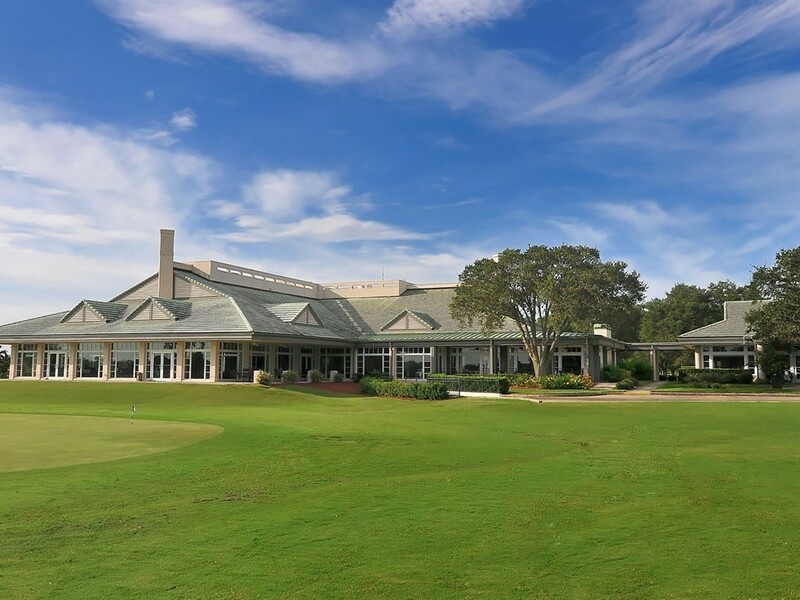 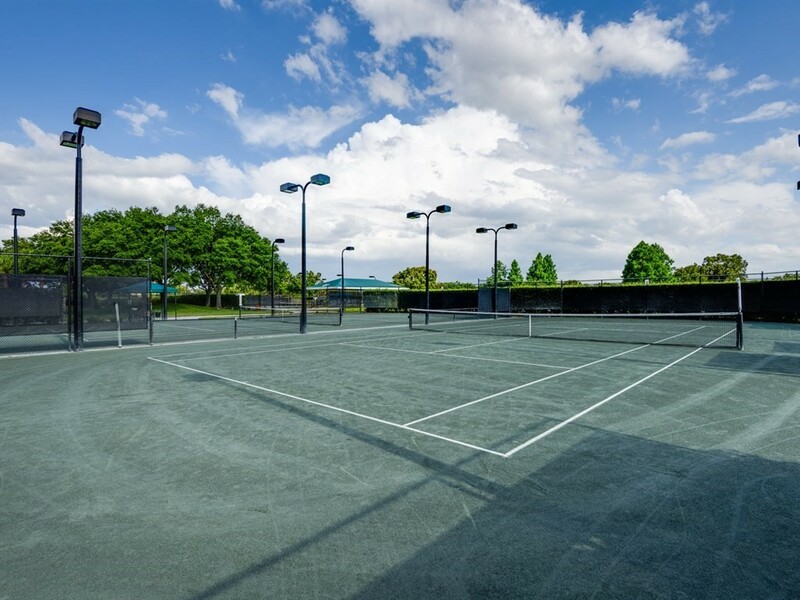 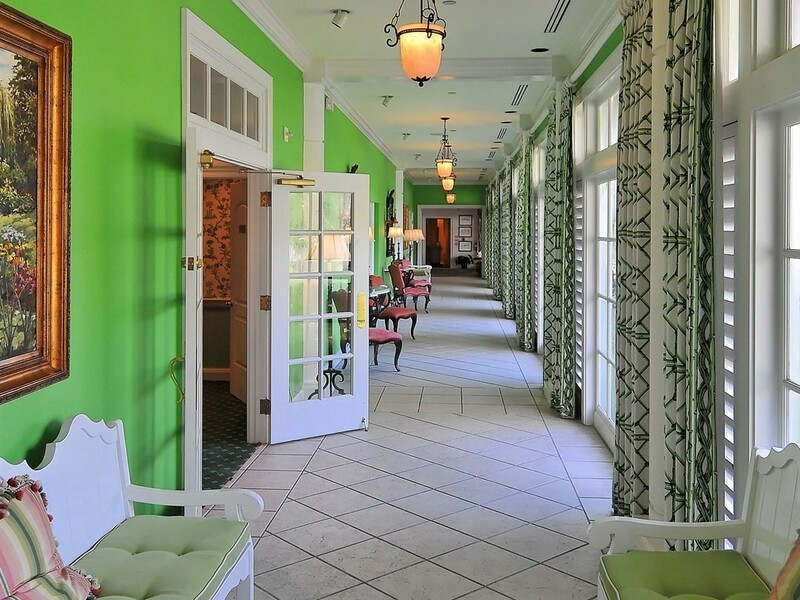 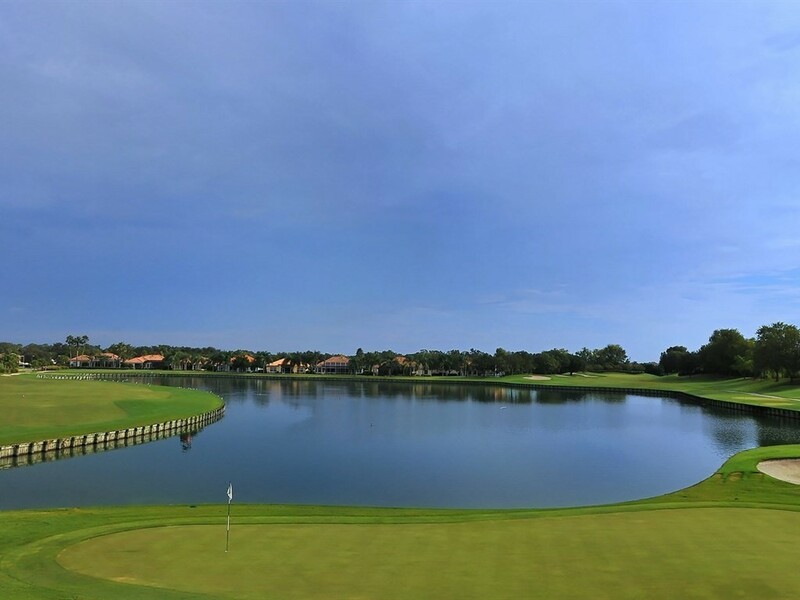 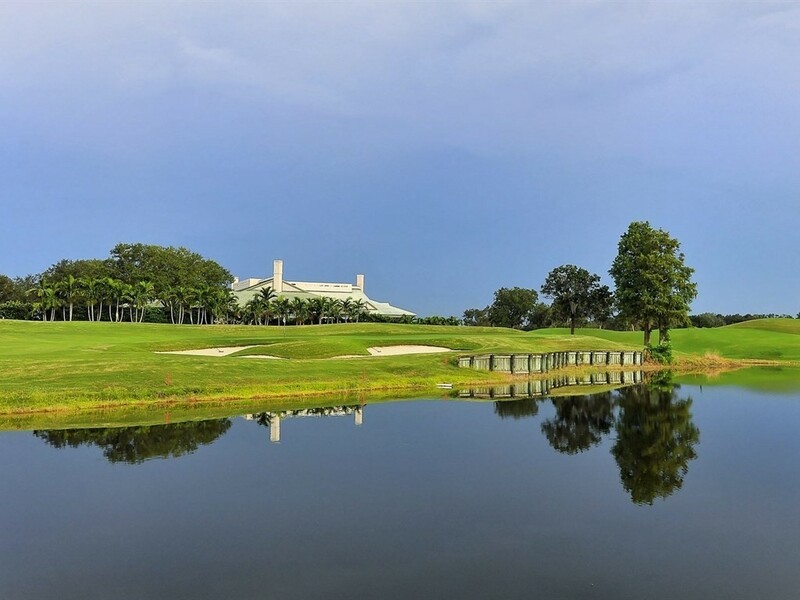 Boasting outstanding facilities including two championship courses crafted by Gary Player (the West Course has been redesigned by Rees Jones), putting greens, 12 Har-Tru tennis courts, a full sized heated pool, and beautiful expanded 45,000 square foot clubhouse. 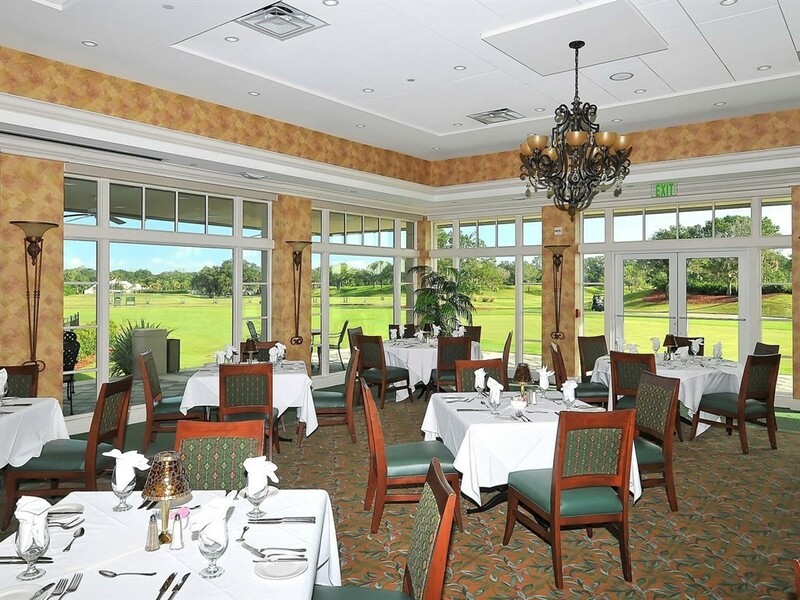 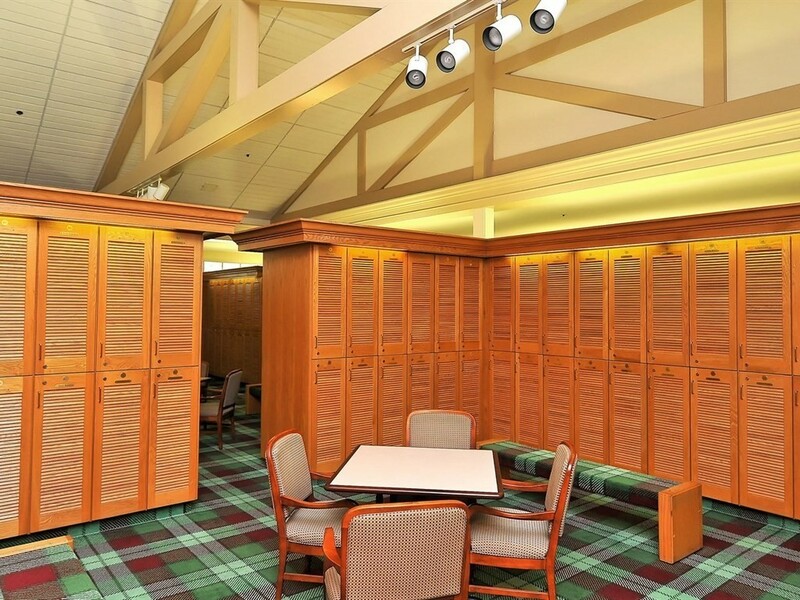 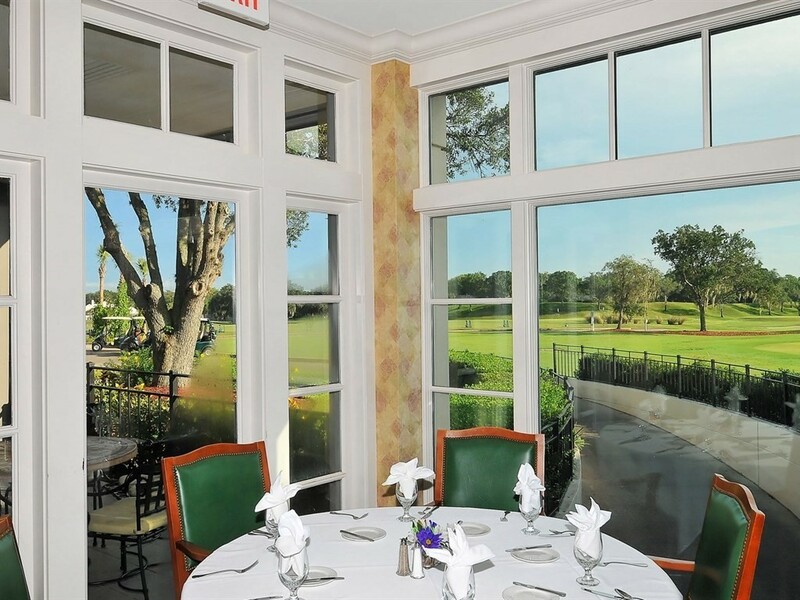 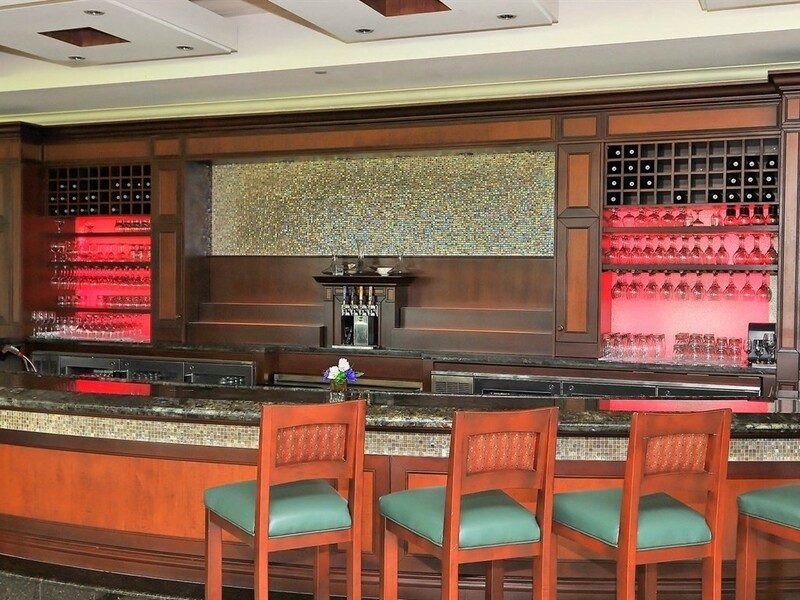 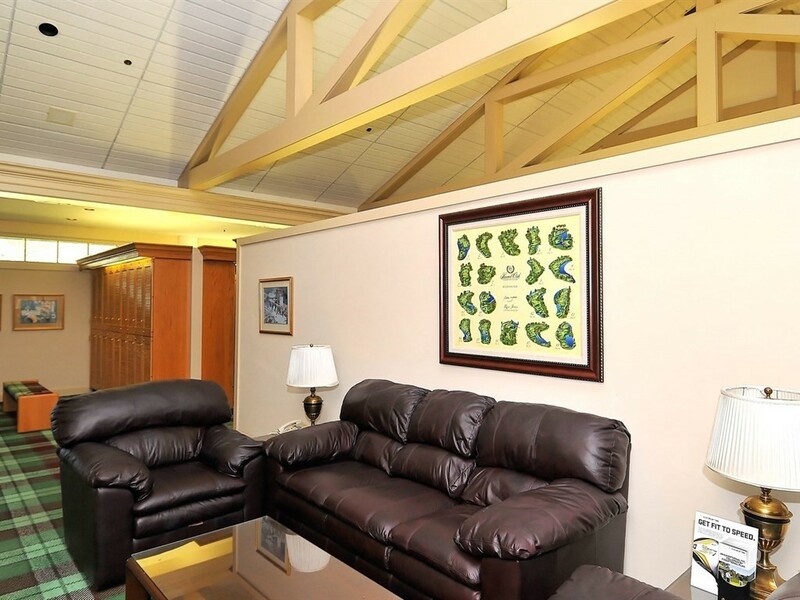 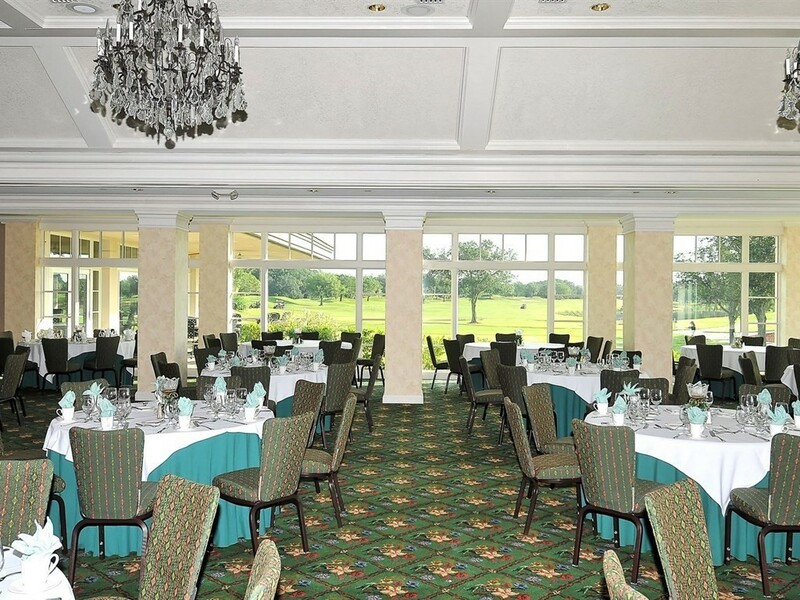 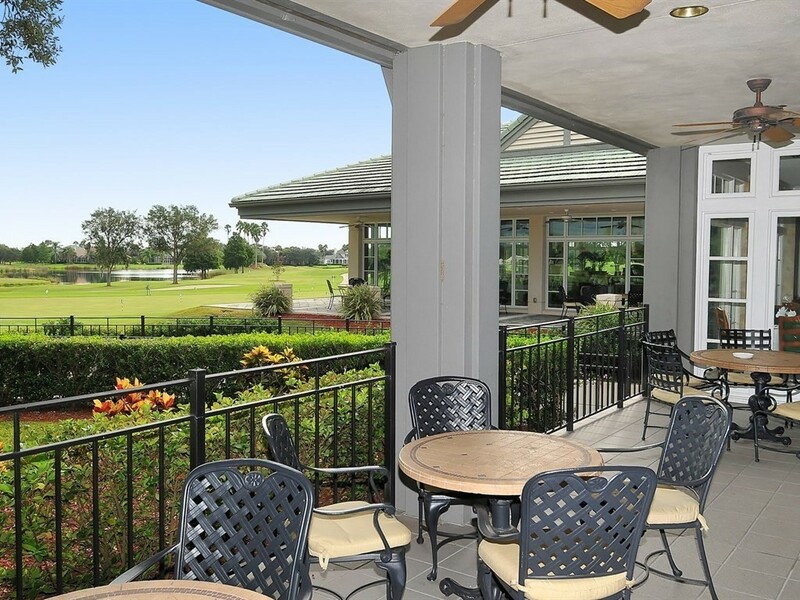 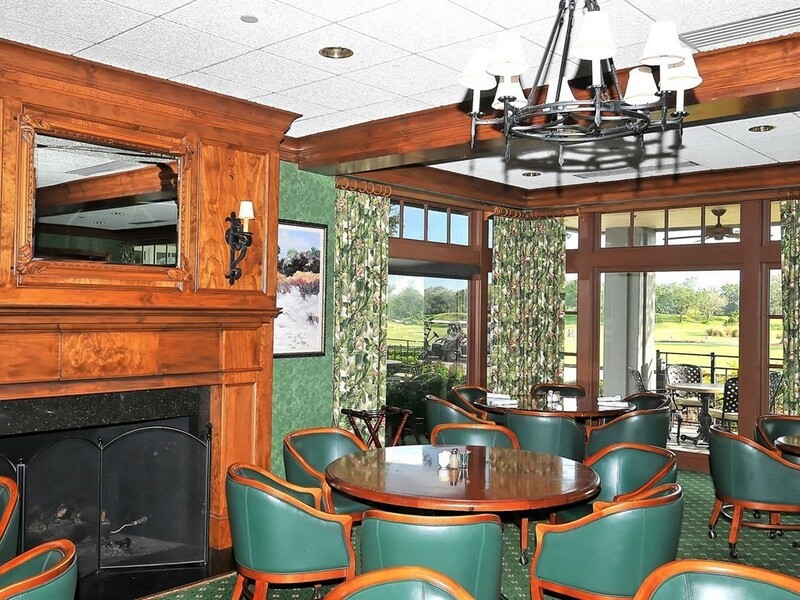 With banquet facilities, a member’s lounge, dining, golf shop and locker rooms with attendants. 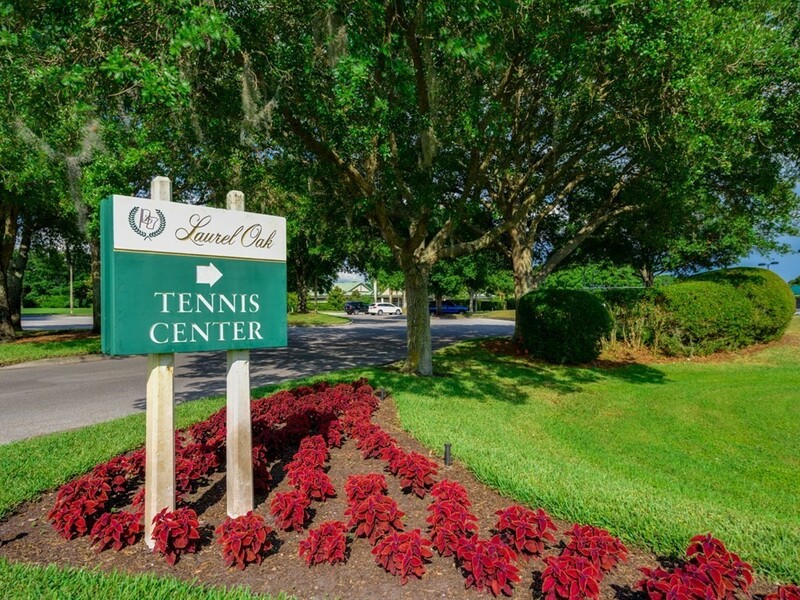 The separate tennis and pool center has its own entry and locker facilities. 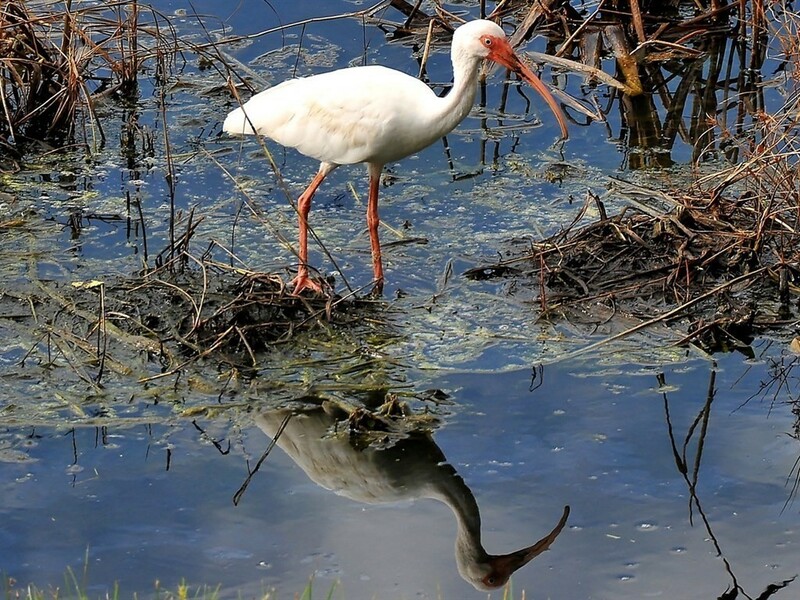 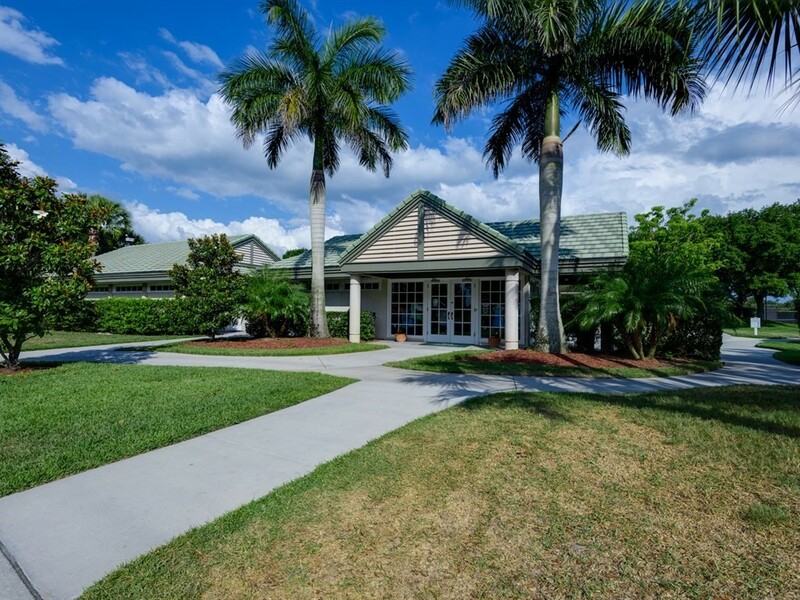 As well as a partnership, for the boating enthusiasts, with the Bird Key Yacht Club (boating, tennis, fitness, dining and social events). 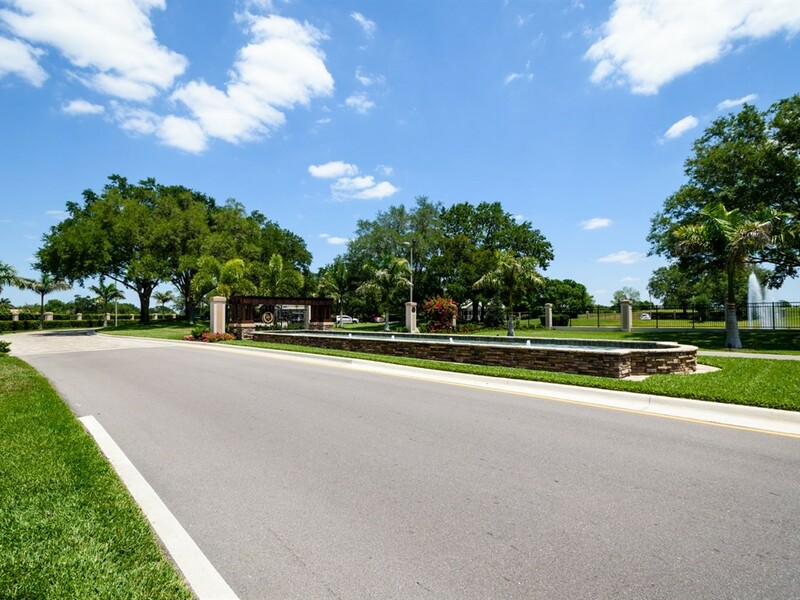 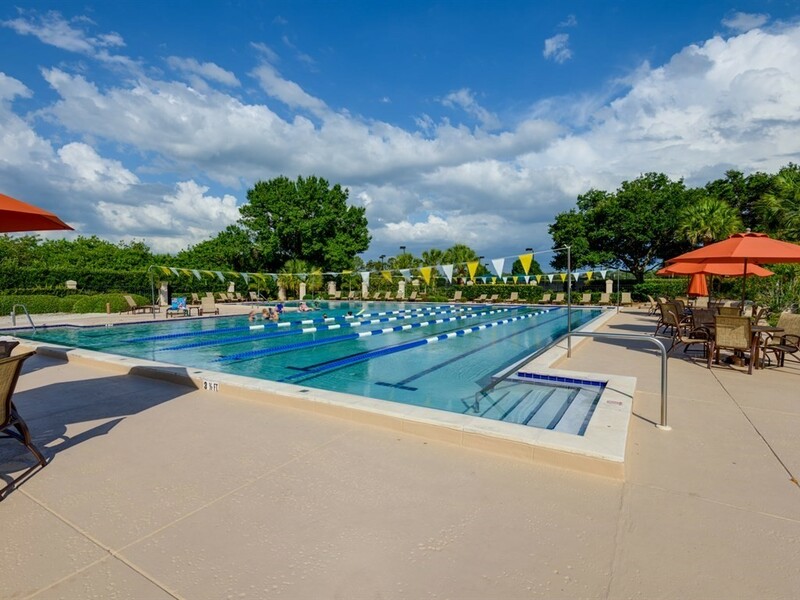 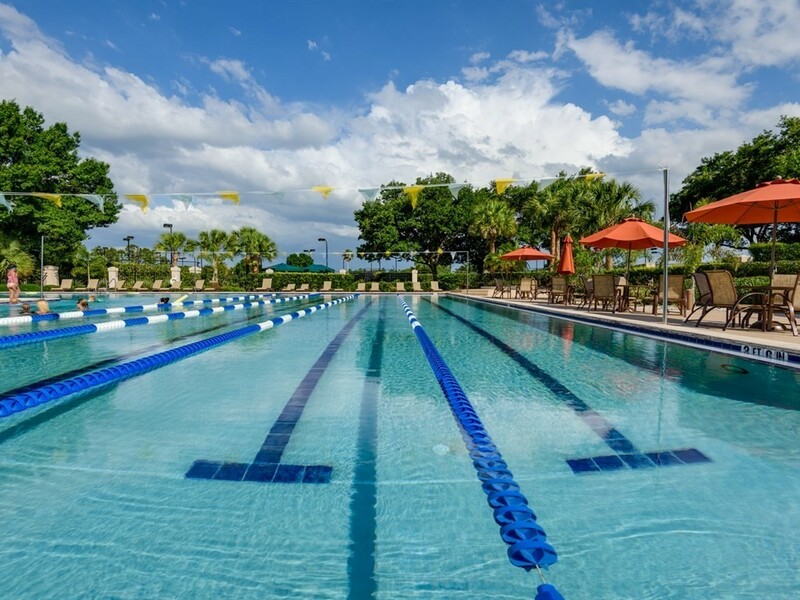 All of this and a location close to I75, not too far from Downtown Sarasota, and within easy reach of the finest beaches in Florida.